Heading East on HWY 24 to Left on Green Valley Rd. to Right on Elk Creek Rd. to Left on Lindsey Dr. to Left on Caitlin Dr. to Left on Brookes Way Dr. 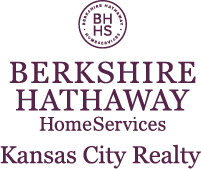 I am interested in 6126 Brookes Way Drive, Manhattan, KS 66502.